Sue Wylie trained at the Drama Studio London, UK. 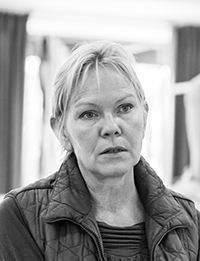 She has worked in all areas of television, theatre and radio and has also taught drama. Her many stage appearances include: ‘The Cherry Orchard’, ‘Who’s Afraid of Virginia Woolf’, ‘The Borrowers’ and ‘The Kite and Jehad’, a one-woman show, for which she received a Time Out nomination. She was diagnosed with young-onset Parkinson’s disease in 2011 at the age of 50. 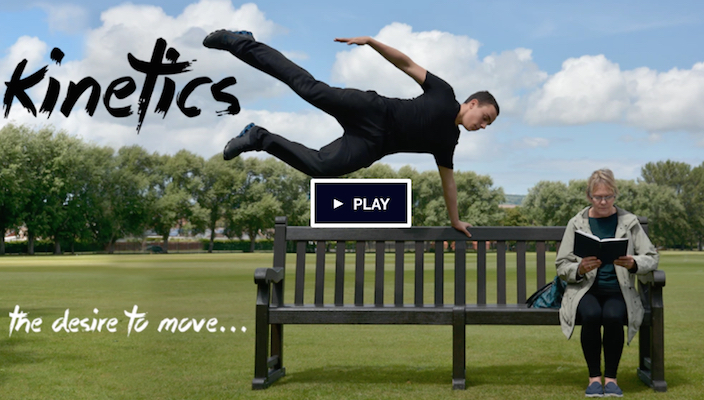 ‘Kinetics’, the play about Parkinson’s and Parkour that toured the UK last autumn, will gain a new lease of life as its creator, Sue Wylie, plans to use a Kickstarter campaign to raise the funds to turn it into an educational film. The team behind the original play, DT2 Productions, has now gained status as a ‘registered charity’ with the aims of advancing education surrounding Parkinson’s and helping the recently diagnosed come to terms with their condition. Since the play’s run, several universities and hospitals have now approached DT2 Productions for information on Parkinson’s issues. 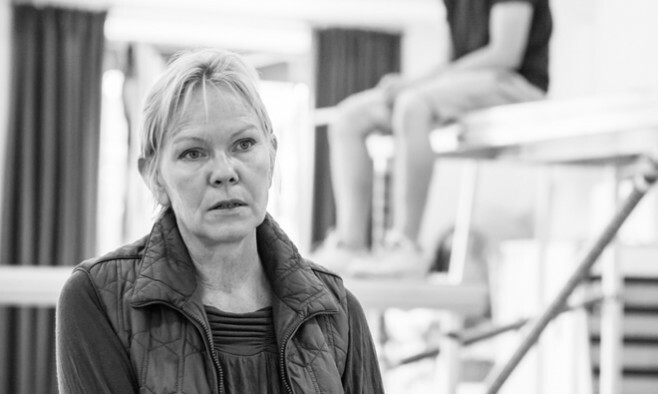 In a previous interview with Parkinson’s Life, Sue explains why one of the play’s early scenes focuses on the callous manner in which the doctor tells his patient [Rose, the lead character] that she has Parkinson’s. “I hope that some of the medical professionals who came to see the show have realised that delivering a diagnosis with a prognosis such as that of Parkinson’s disease with ‘objectivity’, can often come across as detachment. Speaking to other people with Parkinson’s, the experience I had wasn’t just unique to me,” said Sue. DT2 Productions currently have the director and film crew all in place. They just need help in raising the necessary £20,000 to make it happen. Watch the Kickstarter campaign video below.